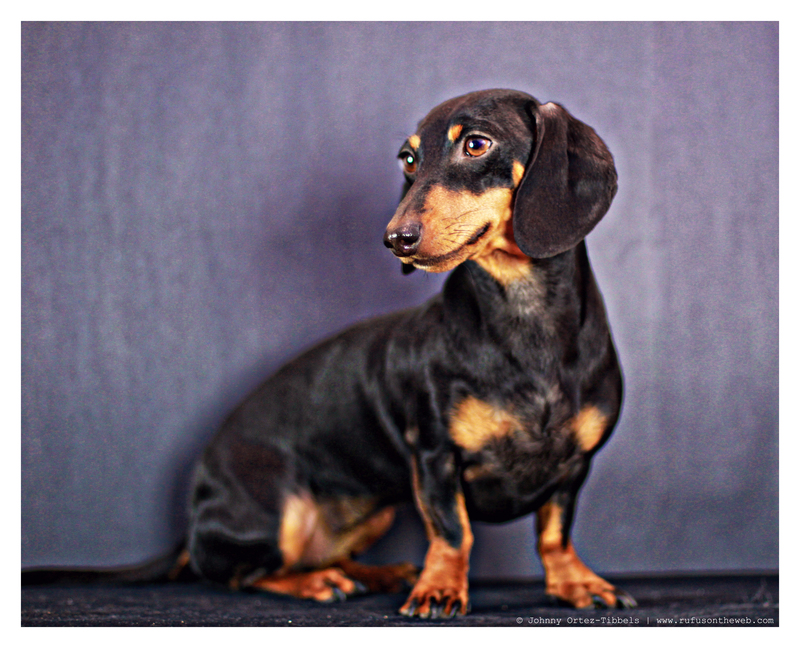 Today is a smooth dachshund day featuring our one and only Emily Sue. Isn’t she simply lovely?! On another note, thank you to everyone who has pre-ordered their DOGS Summer 2014 tees. Your support always humbles me. The new wirehair option is something many said they wanted, but it seems like the smooth and longhair options are tied for first in the popularity race. Our smooth dachshund shirts always do well, and since it’s the most liked coat type among dachshund fans, we’re not terribly surprised. Also, we absolutely must do a quick public shout out of thanks to the great state of North Carolina where our shirts seem to be all the rage – thank you North Carolinians you’re leading the way in most pre-order donations. Second place is tied between Georgia, Alabama and California, and in truth 11 great states in our union are fans of the shirts and we’re truly honored by your support. Only FOUR more days to get yours. Saturday, May 3rd at 11:59 pm PST is the last day you can pre-order. Thanks in advance for the continued support and consideration. 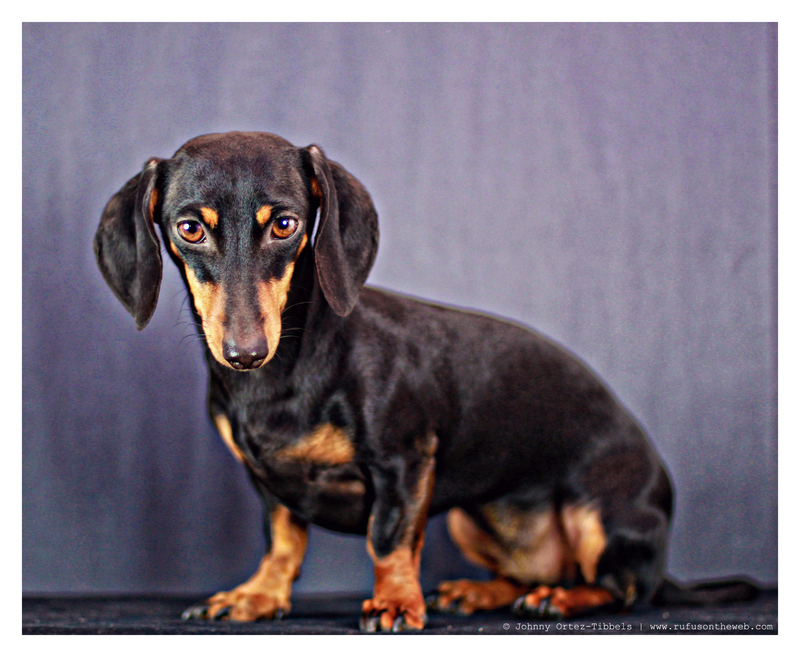 This entry was posted in DOGS and tagged #black and tan dachshund, #dachshund, #smooth dachshund, #WearableDoxieArt #DachshundCollectibles #Chairty #Fundraiser #Original, doxies. Bookmark the permalink. Emily Sue is so beautiful!! I ordered a Rufus T-Shirt size 3x. I want to know if you got my order. No. Please email me at johnny@johnnyortez.com to discuss. Thanks!